Effective use of social media is a fantastic way to engage and stay in touch with your consumer market. However, you must do it well and have a strategy in place. The problem for most business owners is that effective social media takes time – and most small business owners simply don’t have the time to create and schedule posts and promotions. That’s where Zimmer Radio & Marketing Group can help! First, we get to know your business, employees, and products. 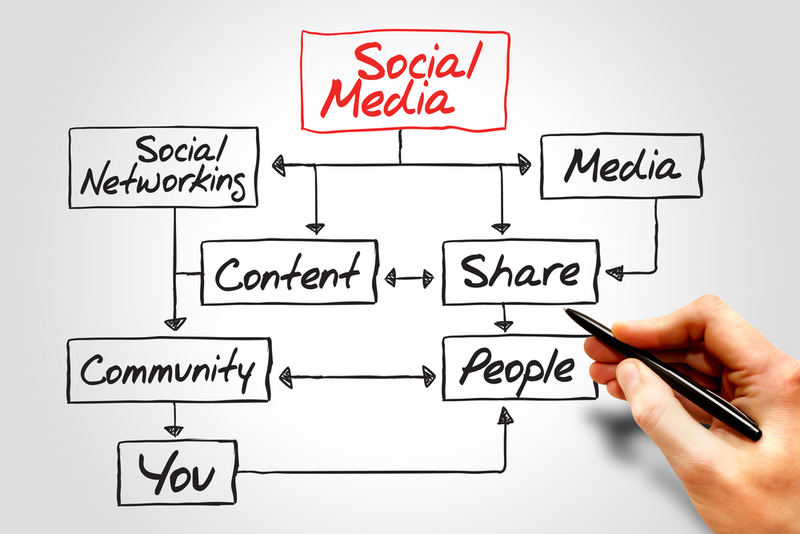 Next, we will create a consistent and relevant social media plan to increase engagement with your target audience. Within your new social media strategy will include a month-by-month calendar outlining your scheduled posts, informative data showing the trends of your respective market and much more! Our ultimate goal in social media management is to build trust and loyalty with your customers. we will effectively turn regular customers into loyal fans of your brand for years to come.